A septic tank is a large container where sewage or other matter is decomposed by bacteria. Hydrated lime is also called calcium hydroxide and is added to septic tanks to stop or prevent them from smelling bad. Septic tanks treat sewage on site rather than transporting the material to a communal system. With the help of naturally occurring bacteria, the solids are separated from the liquids. The solids remain in the tank while the liquids are drained. Septic tanks are usually found in areas without a communal sewage system, but also have become popular with environmentally friendly homeowners due to their natural recycling effect. Soap and detergent used in household tasks will enter the septic system and reduce the natural bacteria that break down the sewage, and the content of the tank will start smelling bad. 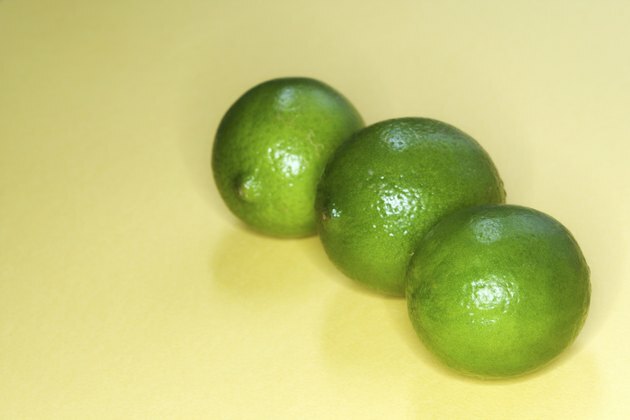 The addition of hydrated lime will help the bacteria to develop, thereby reducing the smell. Hydrated lime can be bought from any hardware store. It should be added to the septic tank by either being flushed down the toilet or by running it through the kitchen sink. Approximately 5 kg of hydrated lime are needed for a regular-sized septic tank, according to the Outback Communities Authority website.